The seamless bi-directional interconnection of broadcast video transport networks with private customer networks is a challenge for many service providers. 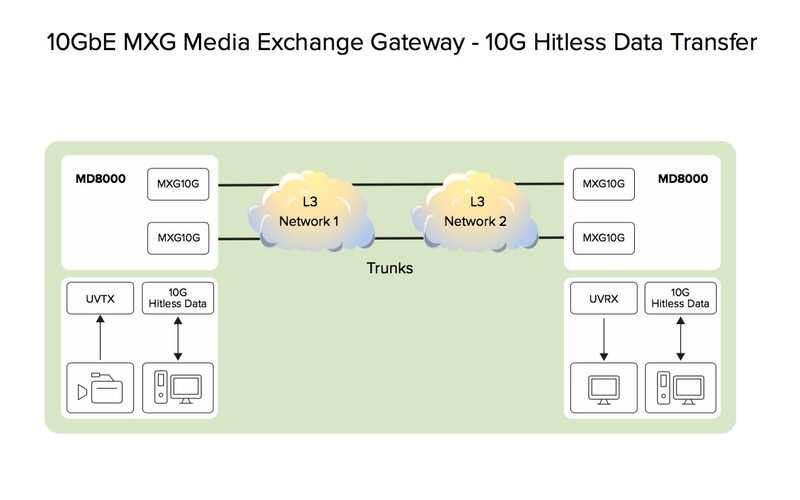 With our new MXG10G1P line card, Media Links meets this challenge head-on by giving users a wide range of Layer 2 and 3 address translation options. 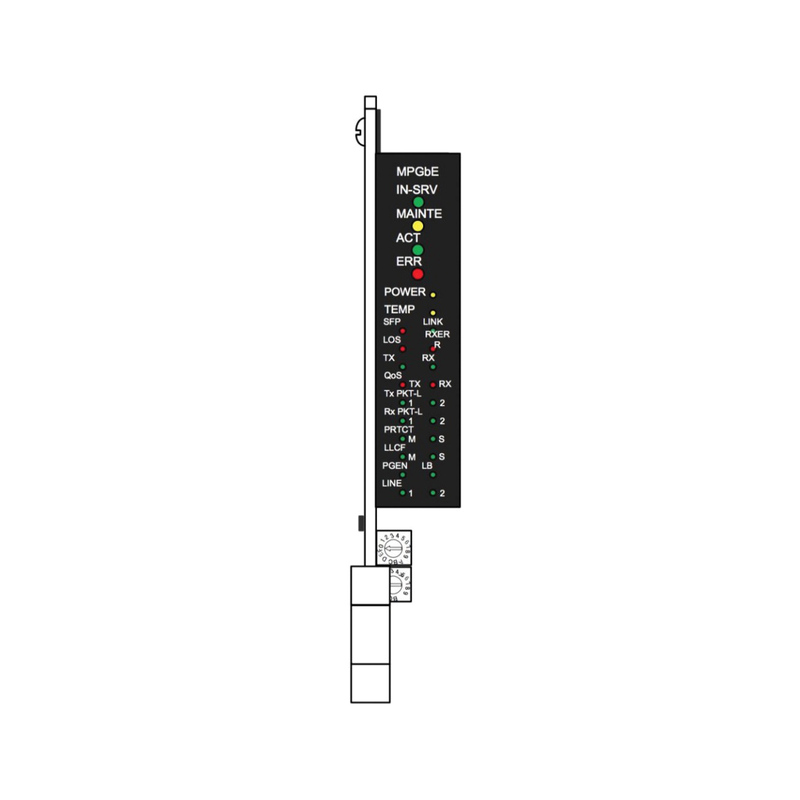 These choices include both Ingress and Egress address translation by source or destination MAC address, VLAN ID and Priority, and source and destination IP address. In addition, the MXG10G1P module supports Time-to-Live, ToS/DSCP, and source/destination UDP port number conversions. A granular Stream Policing feature based on 1Mbps increments is also available. 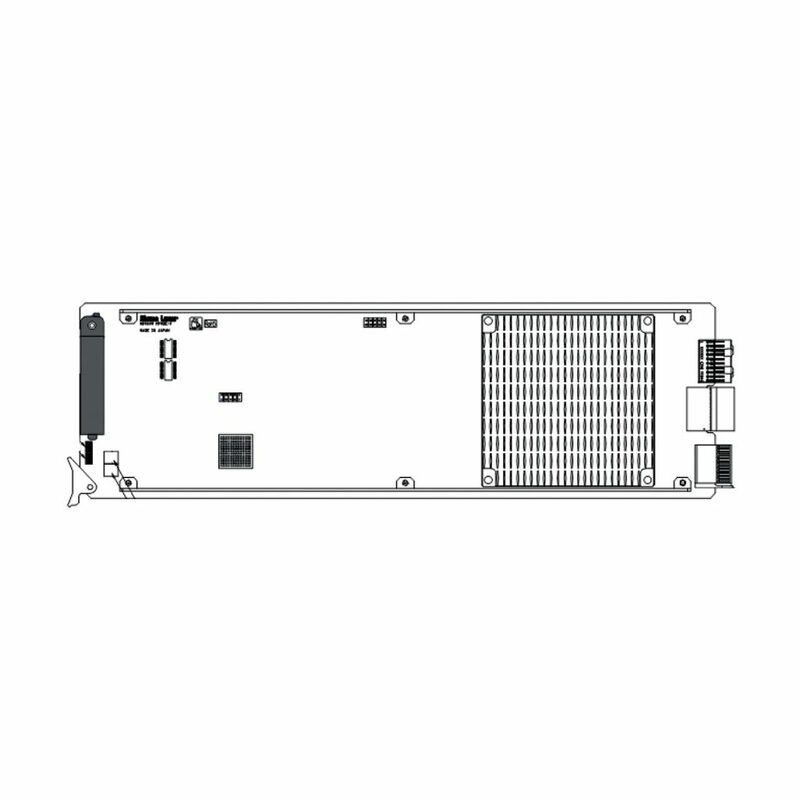 Multiple MXG10G1P gateway cards can be installed in a single MD8000 chassis, giving users the ability to perform frame and packet header conversions on dozens of video streams. 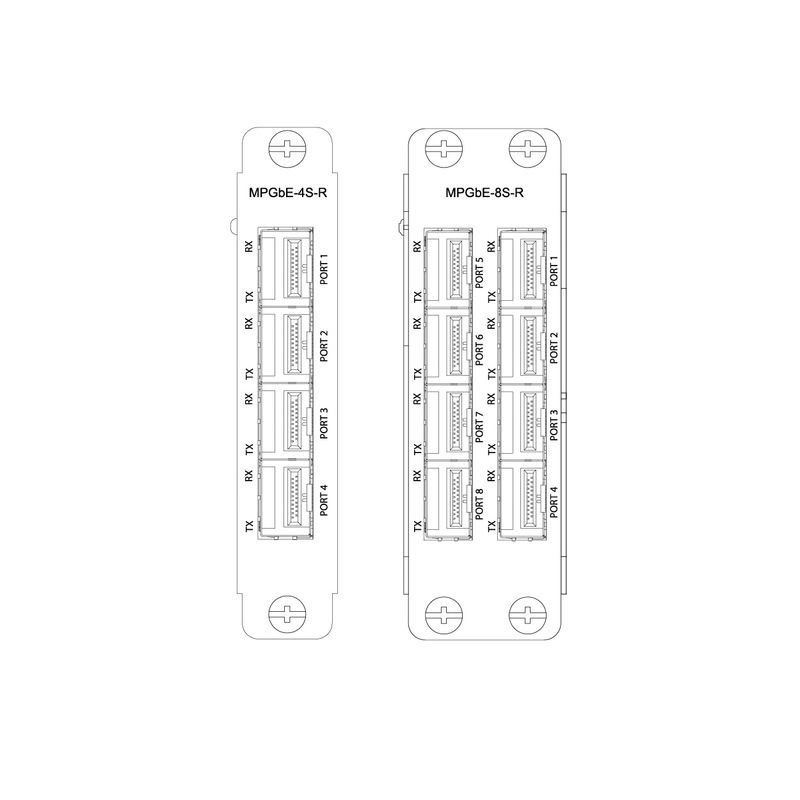 One 10Gbps user port is supported, with each port capable of handling 64 hand-off services. For Egress streams, stream replication with three outputs per service is offered. Transport of Media Links Ether-IP packets from other Data modules.